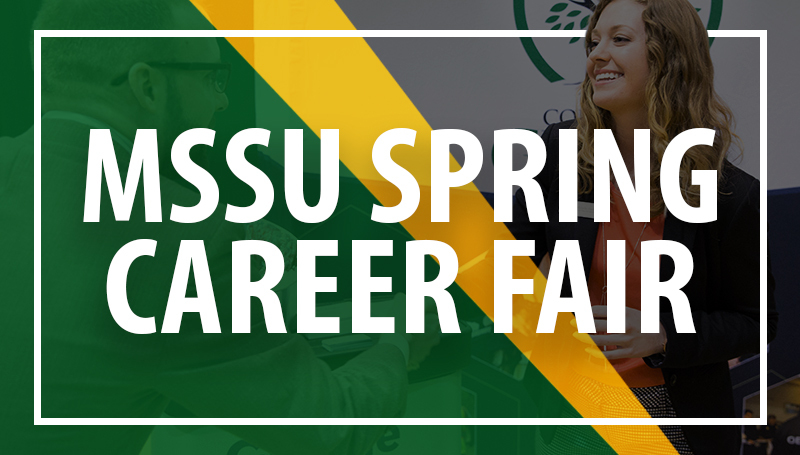 The annual Career Fair is set for 10 a.m. to 1:30 p.m. Wednesday, April 3, in the Leggett & Platt Athletic Center at Missouri Southern. Open to all Missouri Southern students and alumni, the event is an opportunity to network with representatives from a wide variety of area employers, graduate schools and other organizations. This year, a total of 110 organizations will be on hand for the event, said Alex Gandy, director of Career Services.